This mare is one hundred percent pure Funquest. 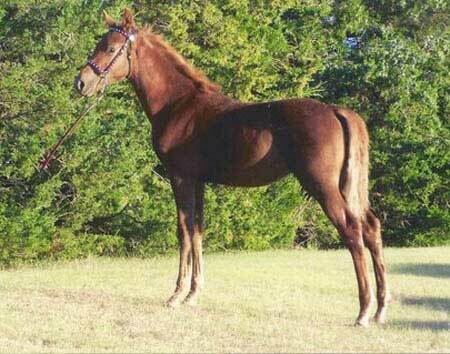 Her sire is Funquest Seahawk, who is a son of Funquest Talstar, and her dam is a daughter of Funquest Sharpwing. Her powerful pedigree has 9 crosses to Flyhawk. Serenity also inherited the Funquest dished head, gentle kind bulging eye, disposition and trotability. She is a definite asset to our herd here at Grunden Ranch Morgans.